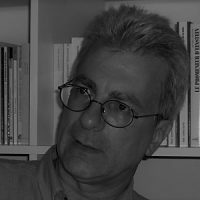 Dominique Bourg is a philosopher, professor at Lausanne University at the Institute for Geography and Sustainability, and vice-president of the Nicolas Hulot Foundation. En interview avec Dominque Bourg par Julien Bonnet. Modern representative democracy is not conducive to handling environmental challenges. Ecology requires new political institutions capable of tackling long-term concerns.